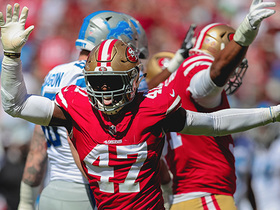 Analysis: Lee came on strong in his second season with the 49ers in 2018, totaling 65 tackles and two passes defensed across 16 outings. He'll look to continue his strong play as a backup linebacker in 2019. 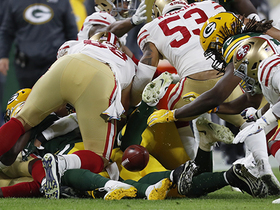 Lee recorded 10 tackles (seven solo) in Sunday's 48-32 loss to the Rams. 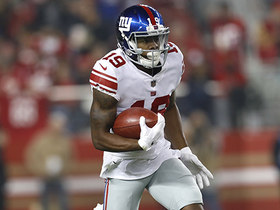 Analysis: Lee got another start alongside Fred Warner, and the youngster posted double-digit tackles for the third consecutive week. It is apparent that the 23-year-old has become the full-time starter over veteran Malcolm Smith. The two will likely compete for the starting weak-side linebacker role during camp next season, but if performance this year ends up deciding the battle, then Lee should clearly be the front-runner and the preferred IDP option. Lee wrapped up 12 tackles (11 solo) in Sunday's 14-9 loss to the Bears. 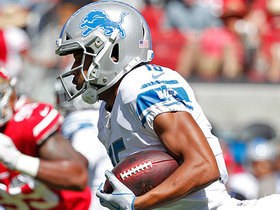 Analysis: Lee earned another start alongside Fred Warner and performed admirably. 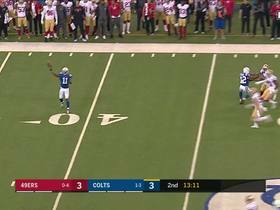 The 22-year-old put his speed on display, tracking down Chicago runners and playing a big role in the 49ers' containment of the Bears' talented backs (3.2 YPC). 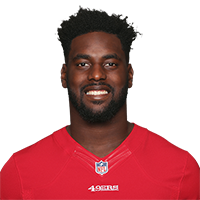 Lee should make one more start against the Rams on Sunday, but he has done enough to make a strong bid for a starting job in camp next season. 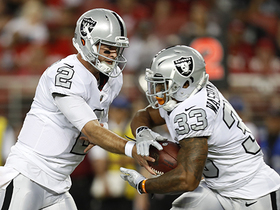 Lee started at weak-side linebacker and recorded 10 tackles (seven solo) in Sunday's 26-23 victory over Seattle. 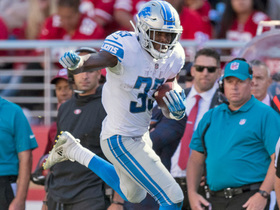 Detroit Lions running back Kerryon Johnson jumps over a defender to pick up extra yards.